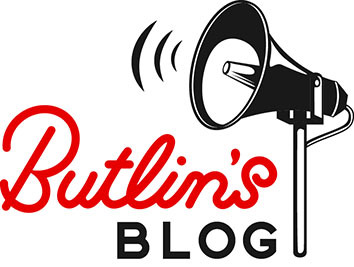 The Colours of Summer: Butlin's Colour Hunt! 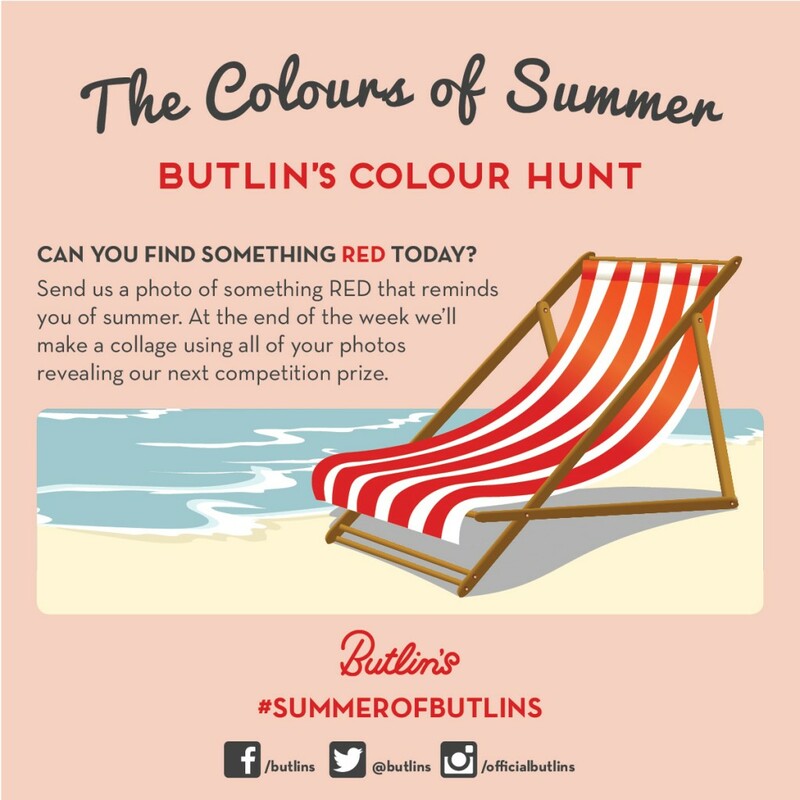 This week we’re celebrating the Colours of Summer with a Butlin’s colour hunt! When the sun is shining all the colours of summer brighten up your day, so we thought this would be the perfect way to capture all those colourful moments and share them! Each day this week we’ll be asking you to take a photo of something that features the day’s colour. To start you off we’ve given the example of a red deck chair (hint: there’s plenty of these at Butlin’s). Take a photo of something red and share it with us! You’ll need to keep an eye out on Facebook, Twitter or Instagram for each day’s colour and hunt for an object or location with that colour. At the end of the week we’ll be using all your images to create a mosaic which will reveal next week’s competition prize! Our mosaic will be revealed on Monday along with how to enter our competition on all our social channels.